Body Scrubs are always super great to have, and are an especially great way to keep your body nice and smooth. 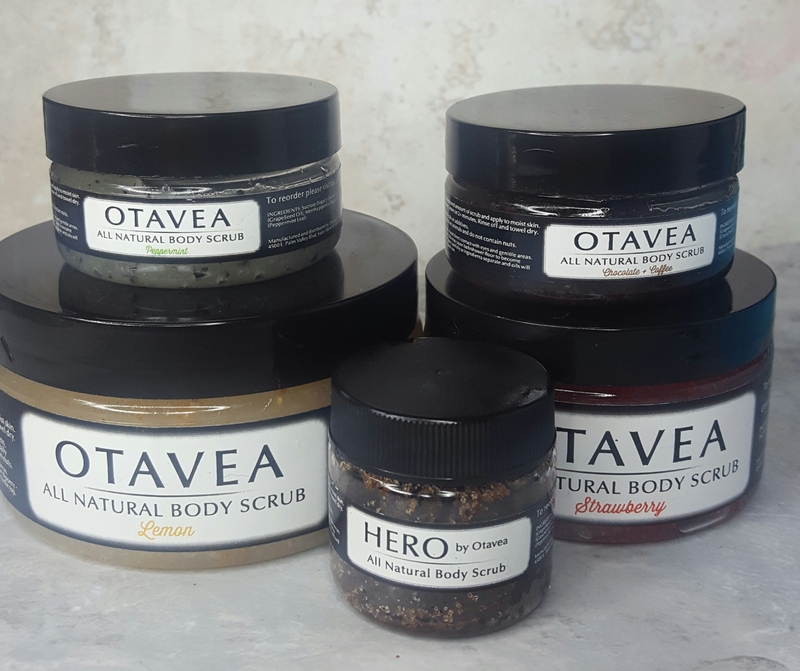 Otavea has sent me their various body scrubs which are all both vegan and cruelty free. I’m personally huge on scents and let me tell you, these all smell super amazing. So now that we know how to use them, I’m going to break it down to you how well the ones I’ve tried so far have worked for me and what each one is designed to do. This one I have not tried out yet, but I believe it should work similarly to the Chocolate + Coffee Scrub, just on rougher skin textures. I have not tried this scrub, but I’m super excited to. I didn’t have any swollen or irritated areas to test it out on so I didn’t think I could fully test this one out. I haven’t yet tried this one out yet, but my sister did and it left her skin glowy and really soft… plus this one smells really good. This one is literally my best friend right now. I tried this scrub after an intense work out… it honestly does what it says it does. After you stop scrubbing it on and leave it for 2 minutes, you will feel that cool feeling. It’s absolutely amazing for those tired out muscles without a doubt. I used this scrub on my face and I really liked it. Personally, my face is the driest part of my body so I thought it’s be perfect; I definitely felt a difference in my skin after using this product. 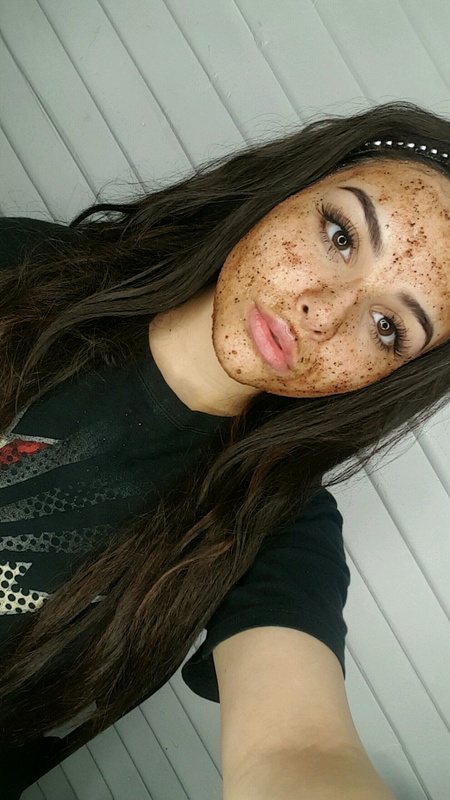 The Lemon and the Chocolate + Coffee scrubs seem to be the most ideal for this part of the body, so I’ll probably end up using those for my face more than this one; however this one did wonders for my dried up face (I did leave this on for about 10 minutes just to be sure). So overall would I recommend these products? Although I’ve used them only a few times, I think that even after the first use they start to show a great difference in the skin’s appearance and feel. My skin is super sensitive so I was glad that none of these irritated my skin like a lot of other scrubs that often contain harsh chemicals. I’m super excited to continue using the ones I received and see how they continue to work. I will be posting updates as I continue to use these products so you can see and know how well these are continuing to work for me.